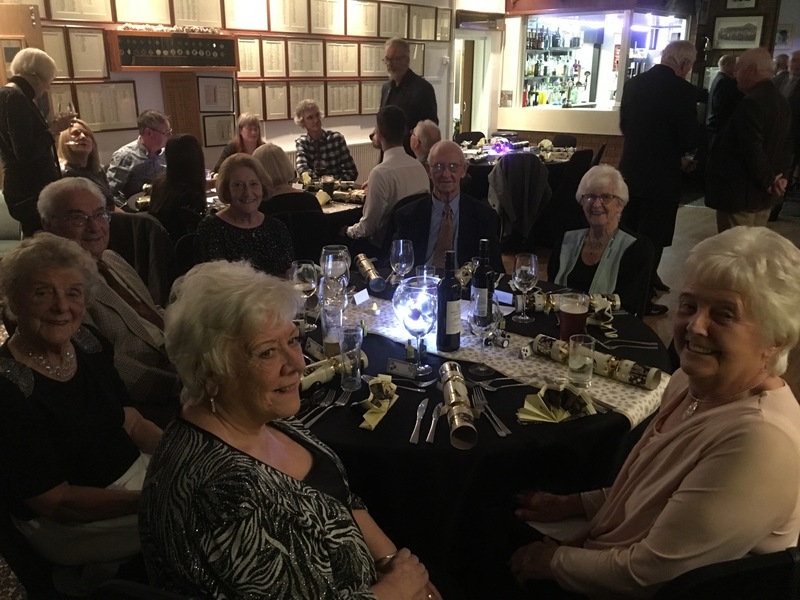 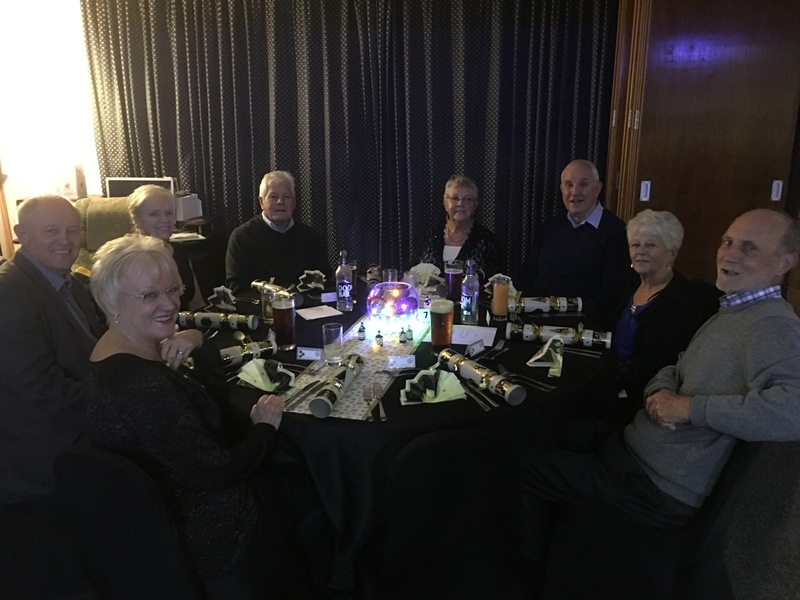 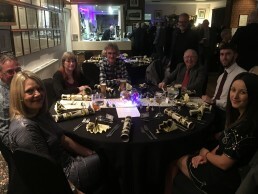 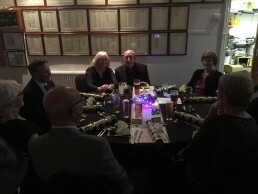 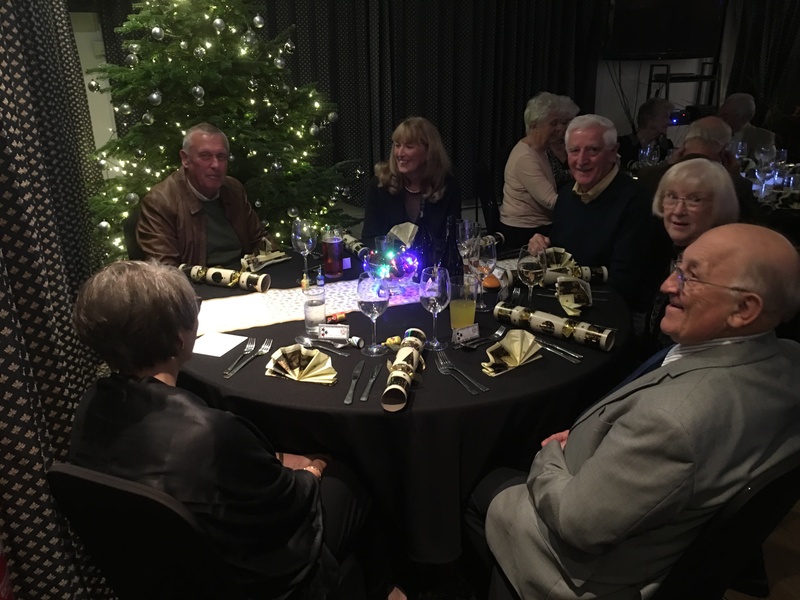 The Christmas spirit has arrived early at the Golf Club this year: A three course meal with a magician to entertain the guests at their tables has set the scene for December. 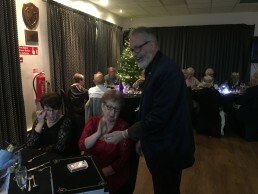 John Scott Mansfield delivered his clever sleight of hand tricks to a fascinated room of Members and friends. 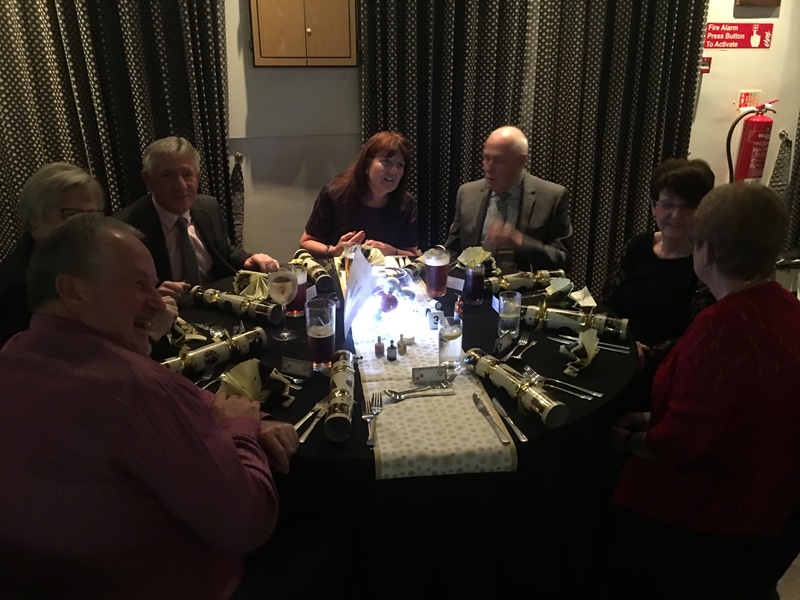 From card tricks to disappearing coins and making elastic bands appear to pass through each other, we are all taken in with his skill. Congratulations go to Steve Slater, Donna Clay and their staff for providing an excellent meal with attentive service. 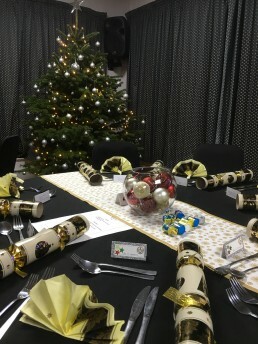 Many a guest enthused about the quality, the Christmas Pudding was especially commented upon. 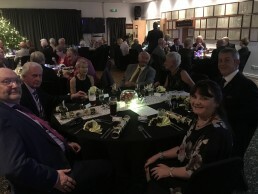 Well done to Pat Allen who organised the evening and thanks to all who supported her in putting on a night to remember. 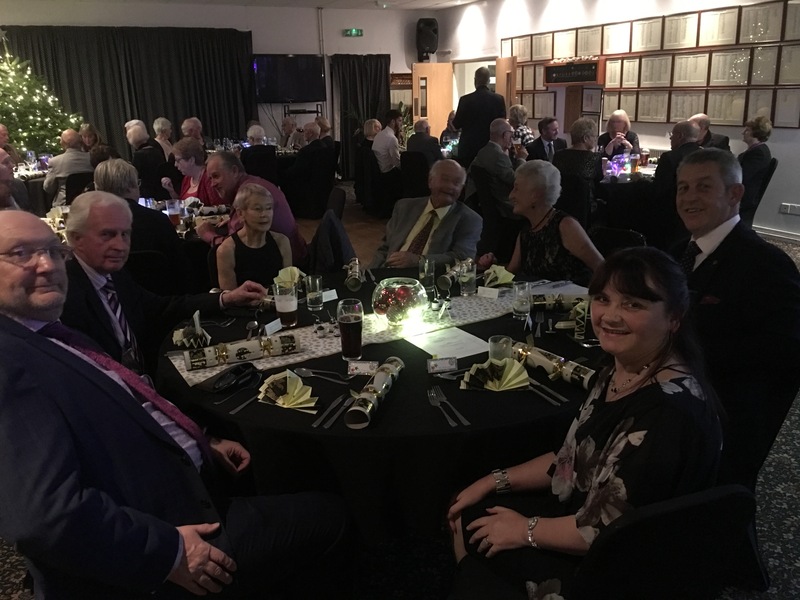 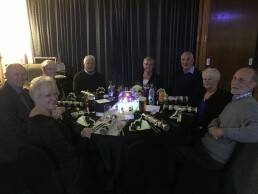 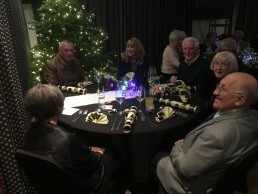 The pictures below show some of the guests who attended the night.